The Bible is clear about how a church should be led and managed. What does that tell us about other institutions in our life, though? 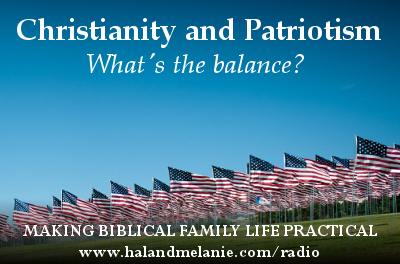 Is it appropriate to look for the same level of doctrinal agreement, Christian character, and other qualifications, when we consider events and organizations and movements which are not directly related to the church? 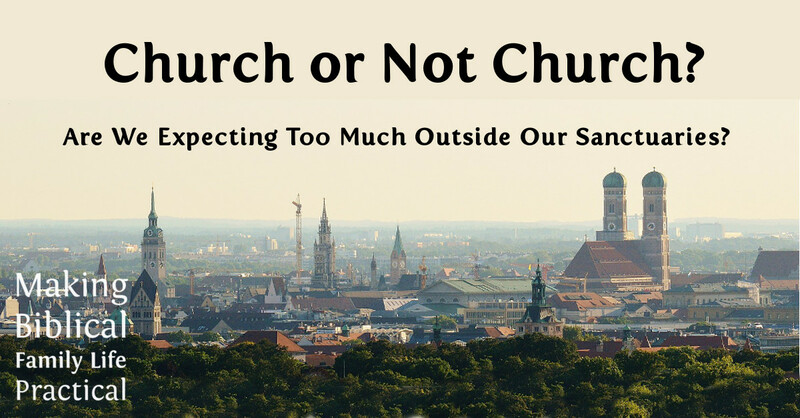 This episode we explore a bit about the distinctions between CHURCH and NOT CHURCH – and recognizing that there is a difference between “not Christian” and “anti-Christian”, and that may make a difference in how we interact with the world outside our sanctuaries! On the eve of the mid-term elections, how do we talk about the blessings of liberty to ourselves and our posterity? 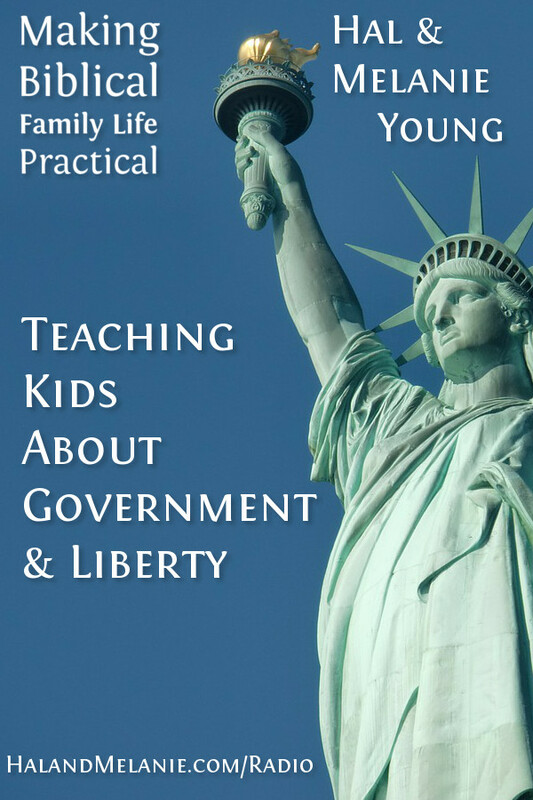 How can we help keep the next generation from trading our hard-won freedom for supposed security or momentary gain? Do we appreciate the importance of even these small local races that clutter up the bottom of the ballot? Join us as we share some of the things we’ve done in our family!